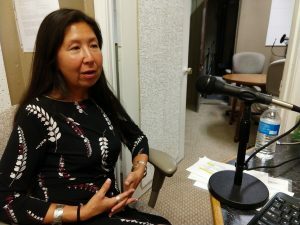 Ideas, news and issues in Whatcom, Washington and the PNW — with Shemaia Kountouros, Dave Willingham, Tim Johnson and guests. Black Lives Matter Bellingham created NW Washington’s first-ever Juneteenth event. But aggressive racism is on the rise – even art featuring young, black people is attacked in the Pacific Northwest. 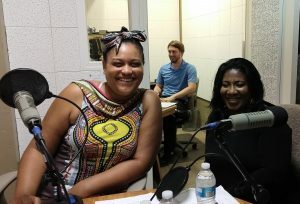 Jazzmyn Hannah and Shovia Muchirawehondo of Black Lives Matter Bellingham co-host for a deep and frank conversation. KAVZ 102.5 FM Deming/Van Zandt: Tuesdays at 6 pm and Thursdays at noon.